Suriani went “under cover”as a waitress in one of the clubs in Atlanta, Ga. while preparing for her book. 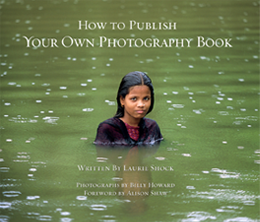 Working with and interviewing the dancers enabled her to better understand their diverse and complex lives. She witnessed first-hand the strippers’ working environment, the people met there, and the relation-ships between the women. 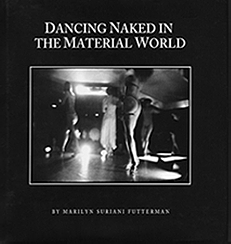 An interview with Marilyn about the development of the project, Dancing Naked in the Material World, and the book production appears in How to Publish Your Own Photography Book, by Laurie Shock, Shock Design Books, 2012.